THE brothers behind the gin and whisky-producing Dornoch Distillery are on the lookout for investors as they aim to expand production. 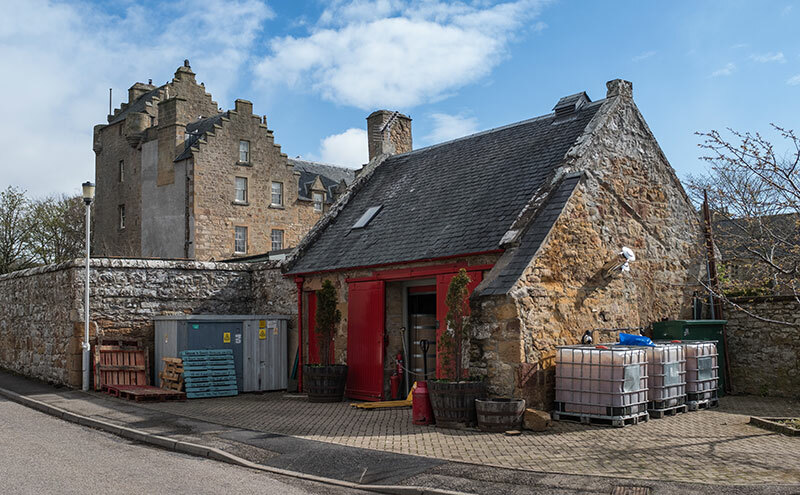 Phil and Simon Thompson, who also run the whisky bar at the adjoining Dornoch Castle Hotel, launched the distillery in 2016 after securing investment from 250 whisky enthusiasts in exchange for casks of new make spirit. They are now launching a second crowdfunding drive in order to secure the distillery’s long-term future, expand whisky production and meet rising demand for their Thompson Bros Organic Highland Gin, which is sold in eleven export markets around the world. Phil said: “We never anticipated just how much demand there would be, not only for casks of our whisky, but for our Organic Highland Gin as well. Crowdfunding began on August 6. In addition to increasing production capacity it will allow the brothers to open a new retail space and tasting room and recruit a number of staff. There are 250 casks of new make spirit available for new investors. Whisky production at the distillery is said to “hark back” to traditional methods, incorporating direct gas firing and the use of heritage varieties of barley. Simon said the style of spirit produced at Dornoch Distillery is reminiscent of whisky produced in the 1960s and earlier. “The demand for this older style – more focused on distillate character, mouthfeel and tropical fruits – is massive these days,” he said.